What inspired you to write the Claude series? I love dogs and have 3 of my own so thinking about what adventures they would go on was a real inspiration. 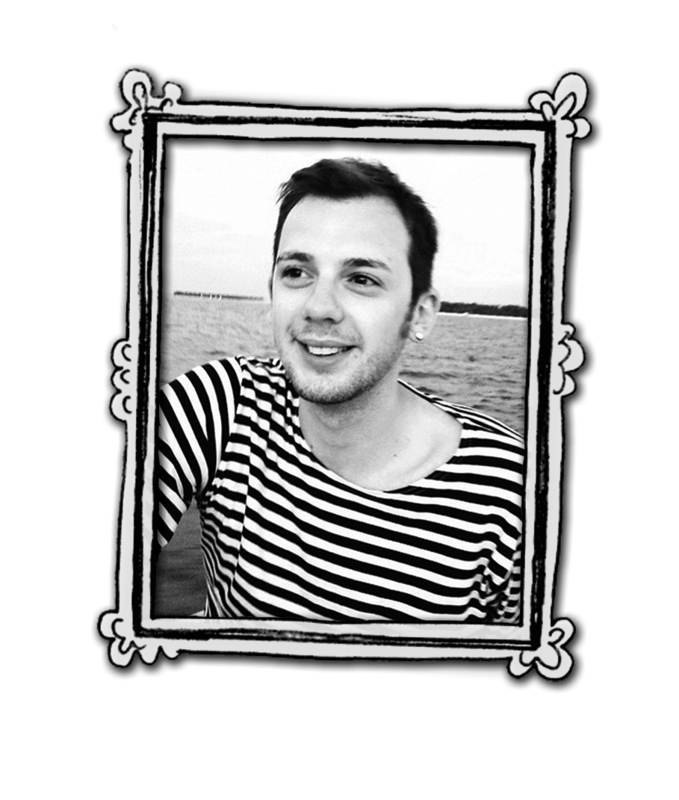 Did you always want to be a children’s author? Yes, always. I’ve always loved books and luckily came from a very bookish family. I’ve also always loved drawing. I can remember the very first picture I drew – I was very very young and I was sitting at the dining table on my mum’s lap and I drew a teddy bear. It was really just a couple of very wobbly circles and a bit of scribble but I knew it was a teddy bear and told my mum exactly what was going on in my picture. From then on I was hooked and have had a pencil in my hand pretty much all the time since then! Although I was slightly swayed by being either a chef, a spaceman, a costume designer and a rabbit. I thought you could be a rabbit as a job! Lots of things. I love drawing and writing. Working from home is definitely a good bit of my job, as is having my three dogs with me. Also because I work from home I can set my own hours and can nip out for a cake and coffee whenever I like! Talking to my dogs! They like to come to my studio with me while I work and it would be useful sometimes when I am writing a new Claude book to run my ideas past them to see what they think. Which is your favourite brand of colouring pencils? Crayola! They have beautiful colours that remind me of when I was young. I started out using their crayons and then graduated to the pencils. Are there any plans to turn your books into a TV Series? Yes! 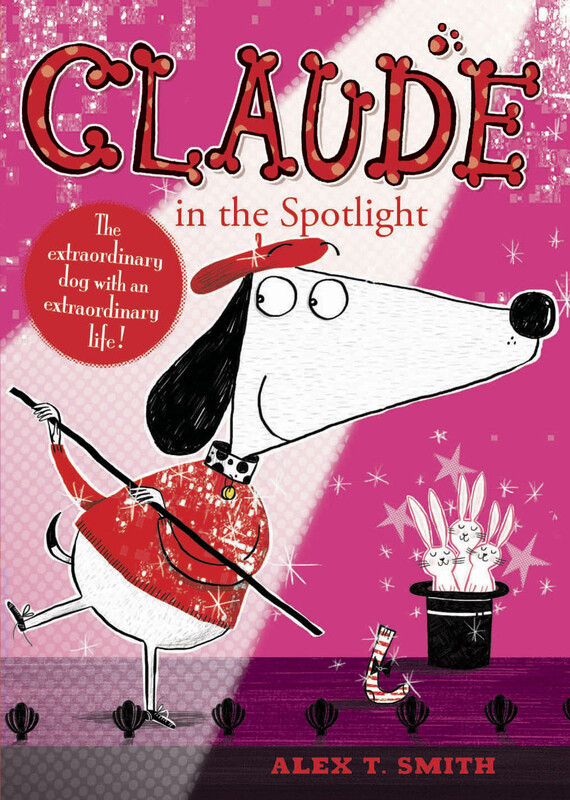 A Claude TV show is in the works so watch this space!